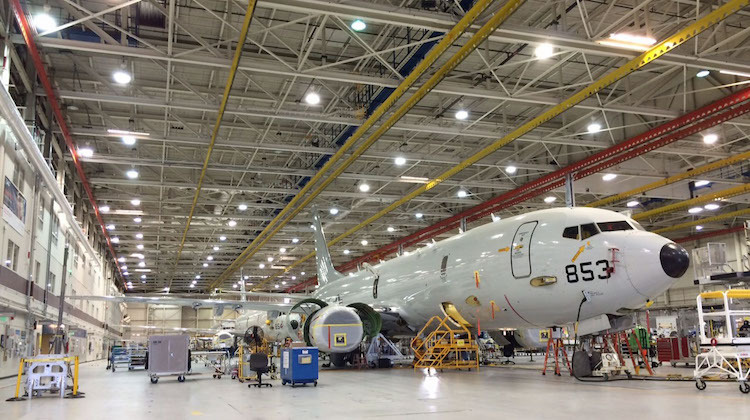 Boeing is set to provide the first four P-8A Poseidon maritime surveillance aircraft for the Royal Australian Air Force (RAAF), and nine additional aircraft for the US Navy, having received a contract worth US$1.49 billion. The contract modification for the manufacture and delivery of full-rate production Lot II aircraft also provides for the procurement of long-lead parts for the production of 20 Lot III aircraft, including the next four for Australia. Production of the first Australian aircraft will begin later this year, with delivery to the RAAF expected next year. Boeing is also providing the RAAF with a complete Poseidon training system, using simulators to train pilots and mission crews to operate the aircraft and its sensors, communications and weapons systems. I had read elsewhere on the net that not all of those 9 aircraft ordered by the US Navy is for them but maybe the UK, but ordered through the USN for quicker delivery? Is there any truth to this? Unlikely seeing as there has been no budget announcement in the UK, and no FMS request made through the DASC to Congress.